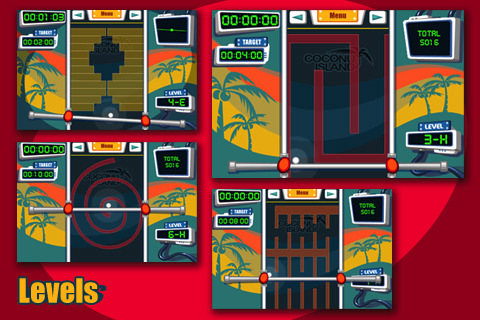 Coconut Island Studio is announcing the launch of Finger Balance app for iPhone, iPod and iPad touch. Coconut Island Studio is an indie game studio best known for it’s iDragPaper app that has over 6,700,000 players worldwide. Finger Balance is a new kind of gameplay among already existing ones in the App Store. This addictive and unique game offers also a simple concept. During the gameply you have to use two fingers to move a metal rod balancing a ball towards target. Finger Balance include fantastic graphics and pleasing background music as well. Moreover, the app gives you ability to compare your scores with other competitors all around the world. The company is planing to add more levels monthly for the players to have a new task to conquer. Finger Balance 1.01 is only $0.99 USD and available worldwide exclusively through the App Store in the Games category.